Vermeulen's materia medicas have always provided reliability, breadth and depth, cutting edge details supporting the changes in methods of prescribing. 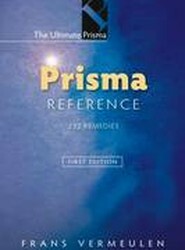 The 1st edition of Prisma Reference is very much expanded, revised and enhanced from the original groundbreaking Prisma published in 2002. 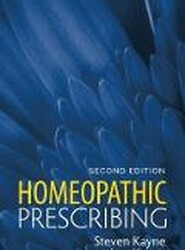 Written by experienced pharmacists Steven and Lee Kayne, this handy pocket guide brings together all the most important information about how homeopathic remedies are prepared and used. Vermeulen's materia medicas have always provided reliability, breadth and depth, cutting edge details supporting the changes in methods of prescribing. 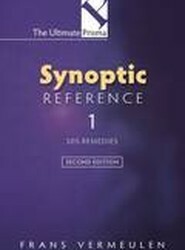 The 2nd edition of the Synoptic Reference One has 505 remedies, each accurately identified and categorised and with improved, revised and expanded monographs. Jeremy Sherr's epic voyage into the deepest secrets of the noble gases continues. Having extensively proved these remedies Jeremy transforms the raw data into a living journey of discovery. 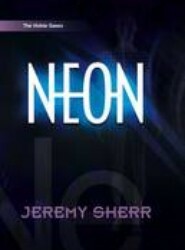 This is the second volume in the series in which Jeremy explores Neon. Vermeulen's materia medicas have always provided reliability, breadth and depth, cutting edge details supporting the changes in methods of prescribing. 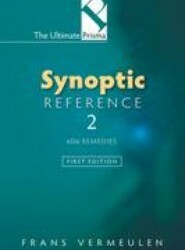 The 1st edition of the Synoptic Reference 2 has 606 remedies, each accurately identified and categorised and with improved, revised and expanded monographs. Vermeulen's materia medicas have always provided reliability, breadth and depth, cutting edge details supporting the changes in methods of prescribing. 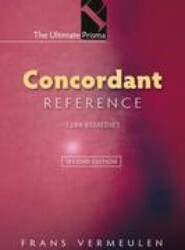 The 2nd edition of the Concordant Reference is his largest work to date with over 1250 remedies, each accurately identified and categorised and with improved, revised and expanded monographs. 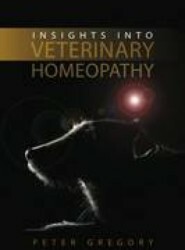 An essential reference for anyone interested in animal health especially those with an interest in homeopathy. 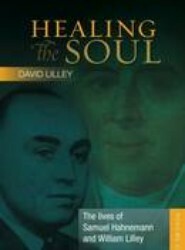 Through the histories of Samuel Hahnemann and William Lilley a renowned medium, psychic healer and homeopath, this book brings together two vital threads essential to the art of healing: the science of the soul and the science of homeopathy. 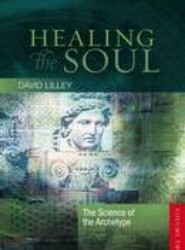 It written not only for the professional, but also for the greater public seeking an answer to disease.